If you need reliable and prompt firewood delivery for your pizza oven, call Surrey Hills Firewood Supplies. We supply and deliver firewood throughout Surrey Hills, Doncaster East, Glen Waverley and the surrounding areas. 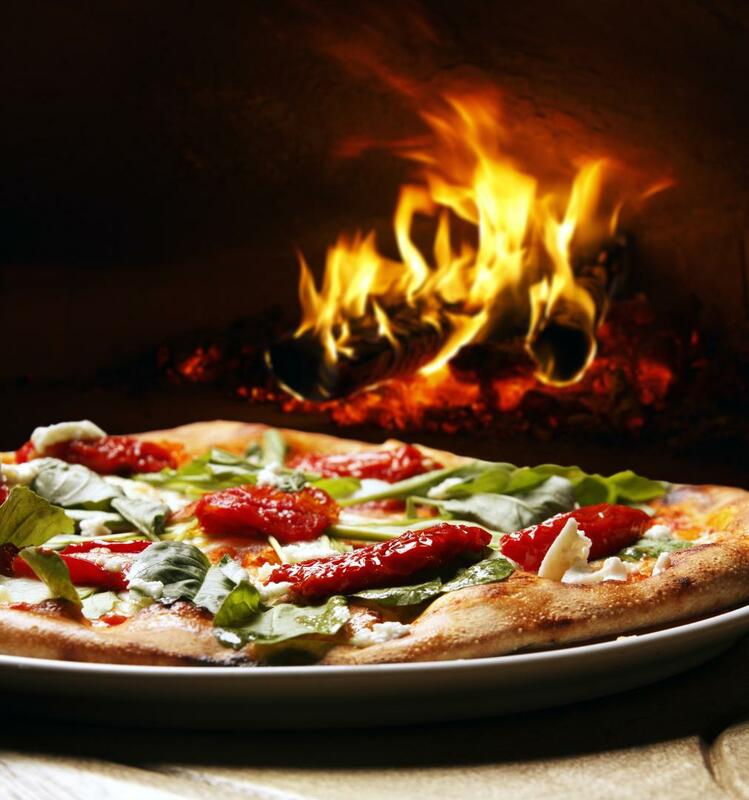 Surrey Hills Firewood Supplies knows the indescribable taste and preparation of oven-cooked foods, especially pizzas. 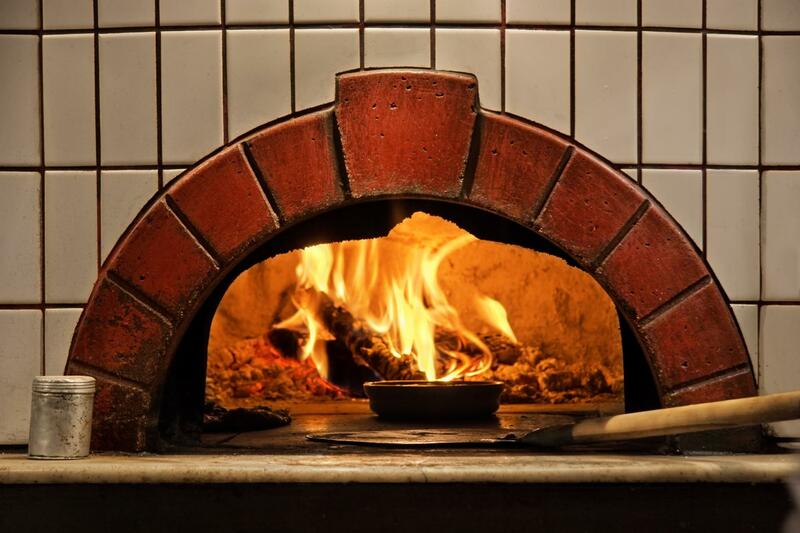 We provide seasoned, dry hardwood for your home-made or commercial pizza ovens. Our selection of firewood is a perfect choice for ovens due to its combination of heat and longevity. Whether you require firewood for your family oven, or for your pizzeria, we can provide a variety of firewood and kindling. Wood-fired oven cooking is an ancient tradition that not only makes your food taste great, but also offers health and environmental benefits. The retention of certain nutrients and antioxidants in the food, as they are cooked very quickly. Call Surrey Hills Firewood Supplies for all your needs in firewood. We provide Red Gum, Grey Box and Ironbark.